Astronaut Tim Peake To Run The London Marathon In Space While We #TrainLikeAMartian On Earth! 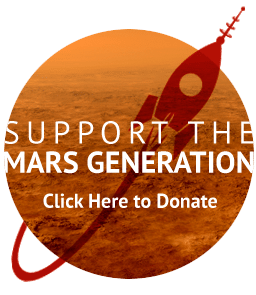 The Mars Generation » Blog » Student Space Ambassador » Astronaut Tim Peake To Run The London Marathon In Space While We #TrainLikeAMartian On Earth! Since British European Space Agency (ESA) astronaut Tim Peake recently marked 100 days in space it seemed suitable to talk about his mission and legacy so far. For those who may not know this, Britain has a terrible history in space; Britain uses Australia as a spaceport, Britain designs rocket, rocket flies, rocket fails, and Britain gives up… but what if I told you that we never really gave up? Last year that changed. 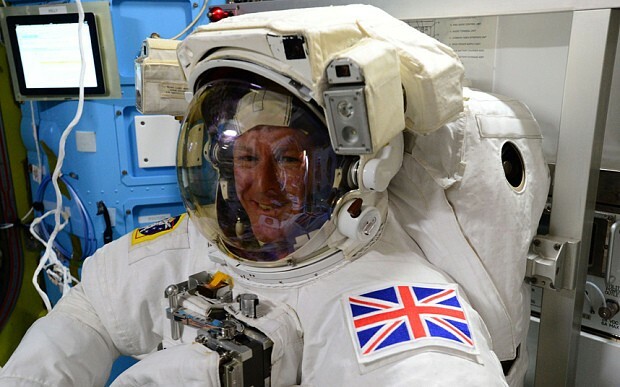 On December 15, 2015, Tim Peake became the first ever British astronaut. Tim is scheduled to stay on board the International Space Station for six months and is already three months in. Not only did he become the first official British astronaut, he became the seventh person born in the UK to “step aboard” the orbiting laboratory. He has completed many video and radio calls with various schools and museums and has even made video messages for the London 2016 New Year celebration and opened the Big Bang Fair 2016. But wait, there’s more! On the April 24, 2016 Astronaut Tim Peake will be running the London Marathon… from space! 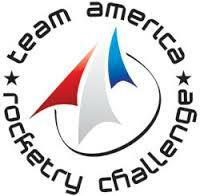 What’s more, The Mars Generation is organizing an event April 18-24, 2016 called the Train Like A Martian Challenge. 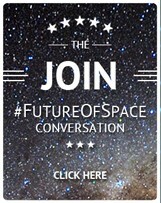 This worldwide event (happening in schools, workplaces, online as well as many local events) will bring awareness to the importance of space, STEM (science, technology, engineering and math) education and physical fitness. The event culminates on April 24, 2016 as a celebration of Tim Peake’s accomplishment of being the second astronaut to run a marathon in space. 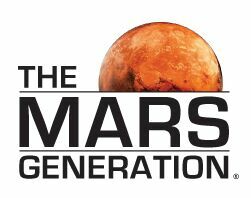 The event will also be a fundraiser for The Mars Generation to help support and build the Student Space Ambassador program in which I am an active participant. This is an international event and we are looking for Student Space Ambassadors and others to host events in their local area and promote the event online (you can win prizes for helping to promote the event, click here to learn more). 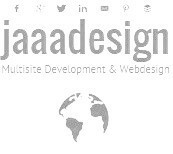 Planet Earth, we need you! 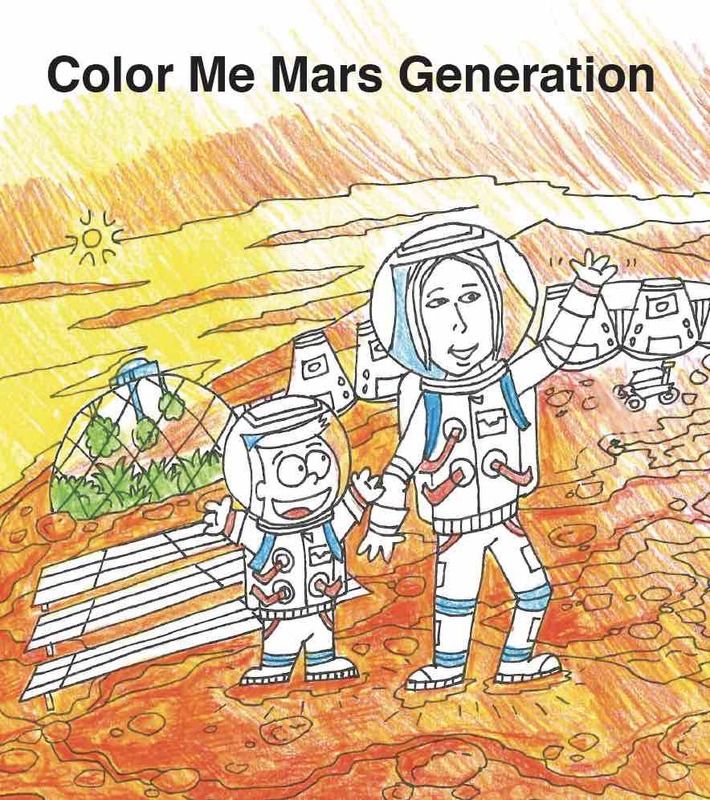 We need you to join the Mars Generation! 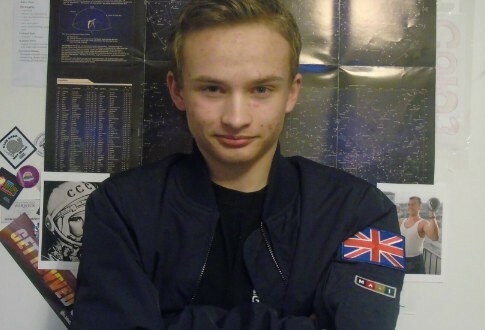 My Name is Luke B. and I’m a 15 year old, aspiring British European Space Agency (ESA) astronaut. For a large amount of my childhood I was fascinated by history (and I still am!) but another thing I have always been fascinated in is aviation. Maybe it was because I am obsessed with owls and other birds, maybe it just came to me. The world may never know! But what we do know is that the fascination is there, always has been, always will be. 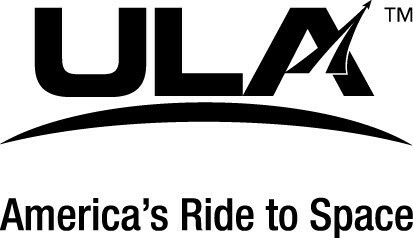 It is only recently that I have made the decision to go into the aerospace industry. I want to become an astronaut. Before wanting to become an astronaut I wanted to be the curator of the Natural History museum in London, but now I have set myself on a collision course with the stars and it’s gaining heat. In 2015, I joined forces with The Mars Generation by becoming a Student Space Ambassador and have been providing help wherever needed, including taking the lead of my country in the #TrainLikeAMartian Challenge April 18-24, 2016. I still have a long way to go on my journey to Mars, but the stars await with patience and it’ll be worth every second of my time, it’s gonna be one heck of a ride!